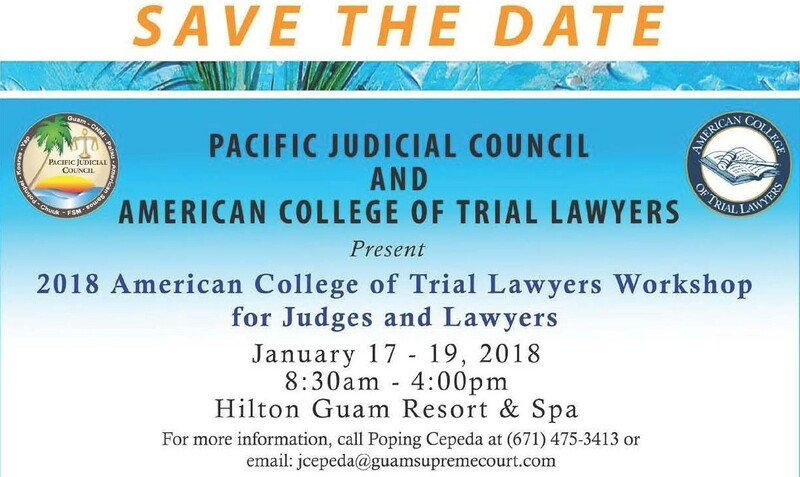 January 17 - 19, 2018 at the Hilton Guam Resort & Spa. Click HERE for registration form. 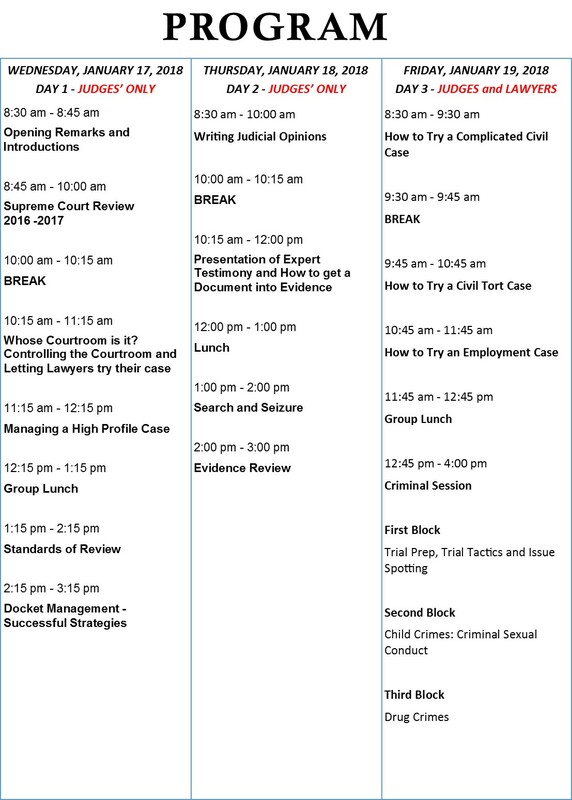 Please see the agenda below for your convenience. Last day to register for the conference is November 17, 2017. Should you have any questions, please do not hesitate to contact Ms. Poping Cepeda.